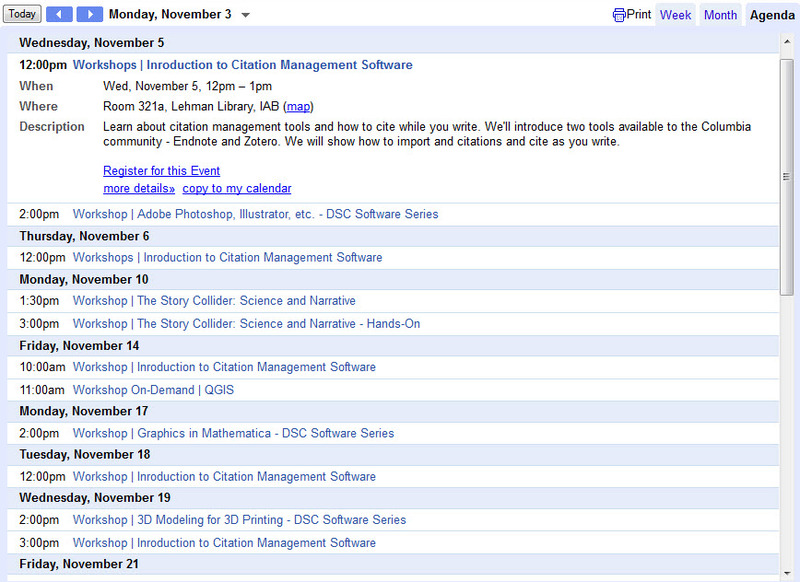 See the Libraries’ workshops page for a list of citation management classes being held this November at the Lehman Social Sciences Library and the Social Work Library. While you are there check out the other classes being offered! 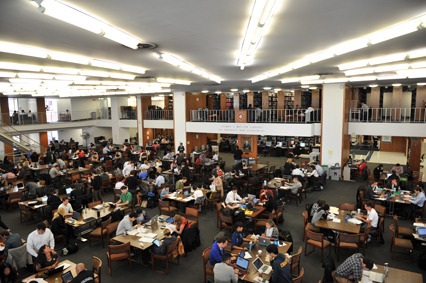 This entry was posted in Columbia University Libraries, Instruction and tagged citation management, Instruction on November 3, 2014 by Kathleen.